It’s All About Lifestyle at Heritage Ranch. Heritage Ranch, nestled between McKinney and Allen, is a unique setting designed to offer resort-style living in an active community adults 55+. 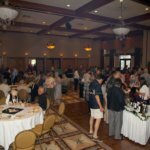 The award winning Heritage Ranch Golf & Country Club is a destination spot for outings, dining, weddings, and receptions. An active social climate includes interest groups, neighborhood gatherings, a chorale, tennis, golf, hobby groups, concerts, and more. The Club is open for lunch and dinner seven days a week, and features a chef-managed restaurant. Breakfast is served on weekends. and the club is a popular choice for Sunday brunch. Seasonal events also offer the opportunity for the grandchildren to participate in the life of the community. 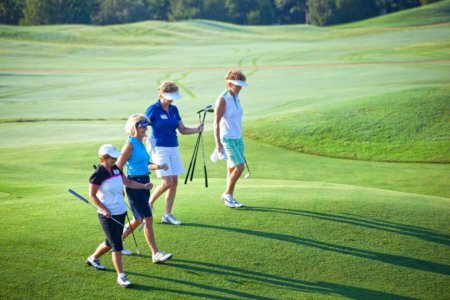 McKinney and Allen offer countless destinations for dining, shopping, entertainment, and sports, making Heritage Ranch an ideal location for active adults. Friendly neighbors, golf cart trails, walking trails, and more make for a lifestyle that reminds you every day that you have the best of everything.